Across the globe, feminist, women’s rights and gender justice defenders are challenging the agendas of fascist and fundamentalist actors. 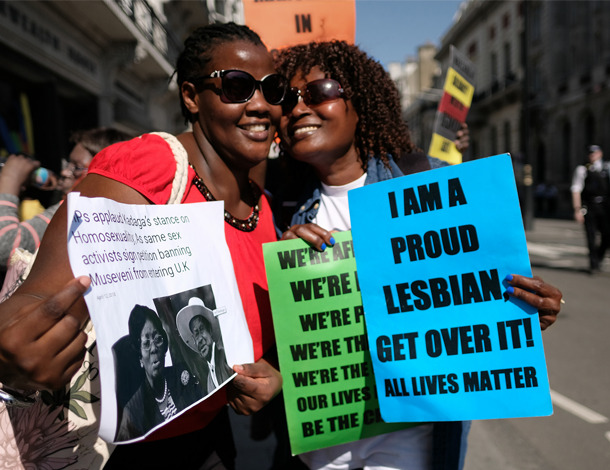 These oppressive forces target women, persons who are non-conforming in their gender identity, expression and/or sexual orientation, and other oppressed communities. 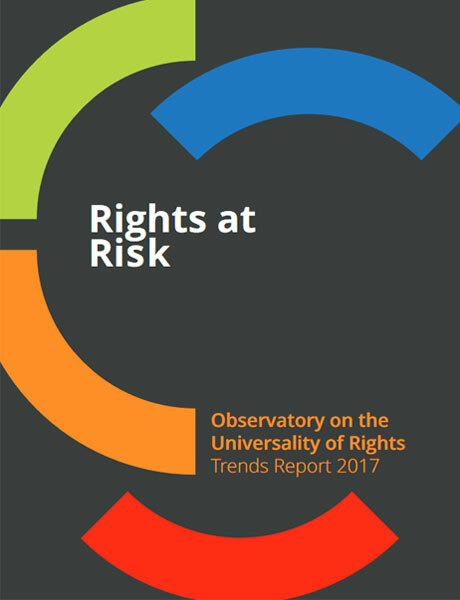 Discriminatory ideologies are undermining and co-opting our human rights systems and standards, with the aim of making rights the preserve of only certain groups. In the face of this, the Advancing Universal Rights and Justice (AURJ) initiative promotes the universality of rights - the foundational principle that human rights belong to everyone, no matter who they are, without exception. 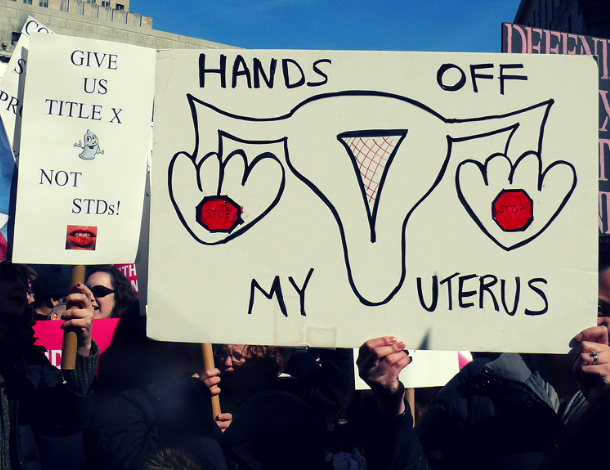 We create space for feminist, women’s rights and gender justice movements and allies to recognize, strategize and take collective action to counter the influence and impact of anti-rights actors. We also seek to advance women’s rights and feminist frameworks, norms and proposals, and to protect and promote the universality of rights. Build knowledge: We support feminist, women’s rights and gender justice movements by disseminating and popularizing knowledge and key messages about anti-rights actors, their strategies, and impact in the international human rights systems through AWID’s leadership role in the collaborative platform, the Observatory on the Universality of Rights (OURs)*. Advance feminist agendas: We ally ourselves with partners in international human rights spaces including, the Human Rights Council, the Commission on Population and Development, the Commission on the Status of Women and the UN General Assembly. Create and amplify alternatives: We engage with our members to ensure that international commitments, resolutions and norms reflect and are fed back into organizing in other spaces locally, nationally and regionally. 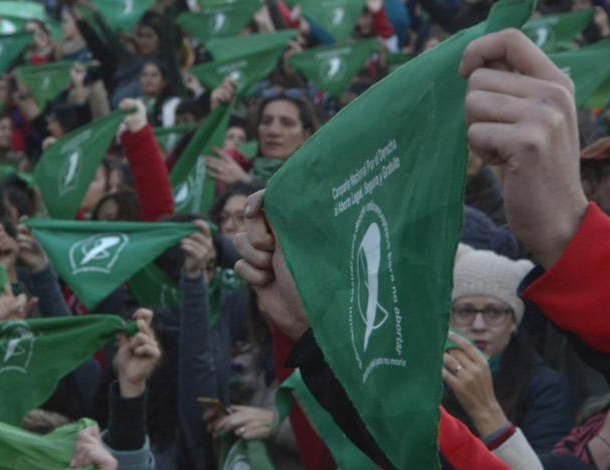 Mobilize solidarity action: We take action alongside women human rights defenders (WHRDs) including trans and intersex defenders and young feminists, working to challenge fundamentalisms and fascisms and call attention to situations of risk. 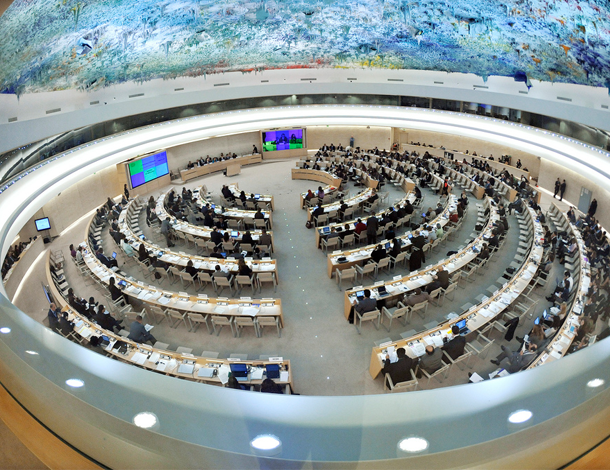 What happened at the 38th session of the Human Rights Council? Contact us to find out more about OURs, share resources, enquire about institutional membership, or suggest a collaboration.